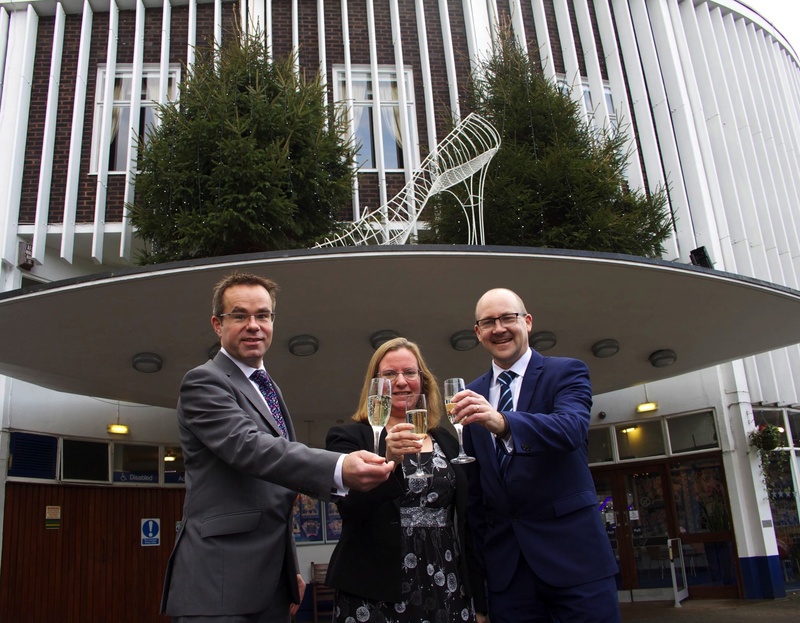 Surrey independent estate agent Seymours has renewed its partnership with the Yvonne Arnaud Theatre in a bid to support Guildford’s cultural offering and help increase the theatre’s funding stream throughout 2014. With Cinderella now in full swing and a raft of productions lined up for the New Year, the Yvonne Arnaud Theatre provides the Surrey community with a range of diverse shows and represents one of Guildford’s main attractions. Seymours will continue to support the venue, which is currently running its own production of Cinderella starring Bonnie Langford and 96.4 Eagle Radio’s Peter Gordon, over the next 12 months.